Enhance the appearance of your bath at a budget friendly price with the Square Freestanding Bath Spout. 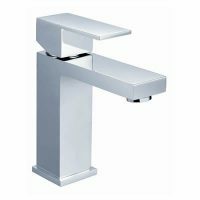 This elegant tap features a long, curved spout and it is designed to offer a comfortable and sophisticated bathing experience. 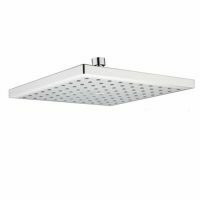 It has been designed for easy installation and is suitable for standard Australian baths. While the Square Freestanding Bath Spout features a sleek design, it also boasts a durable chrome finish. This makes it very smart to look at and serves to be the highlight of any bath area. Furthermore, the Square Freestanding Bath Spout is built to last several years of usage. It features solid brass construction and includes quality internal parts as well. The quality of this bath spout is remarkable, which is not a surprise since it is manufactured by a reputed Australian manufacturer. It is also backed by some compelling guarantees. The Square Freestanding Bath Spout is one budget friendly tap in today’s market which scores well on looks, durability and performance. So why not give your bath a trendy new look. 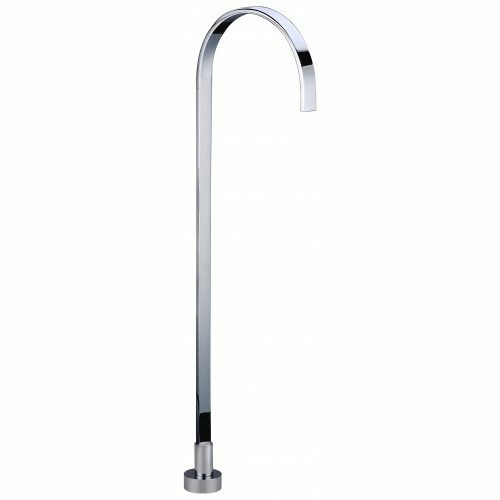 Grab a Square Freestanding Bath Spout today from us at Ross’s Discount Home Centre and avail of free delivery all across Perth Metro!